In addition to our work as psychic mediums, we are also musicians and have a band called Eclectic Verve. We have used an on-line venue called “StageIt” to host several concerts in the past, allowing us to perform from OUR home and our fans to watch from THEIR homes/offices via the internet. 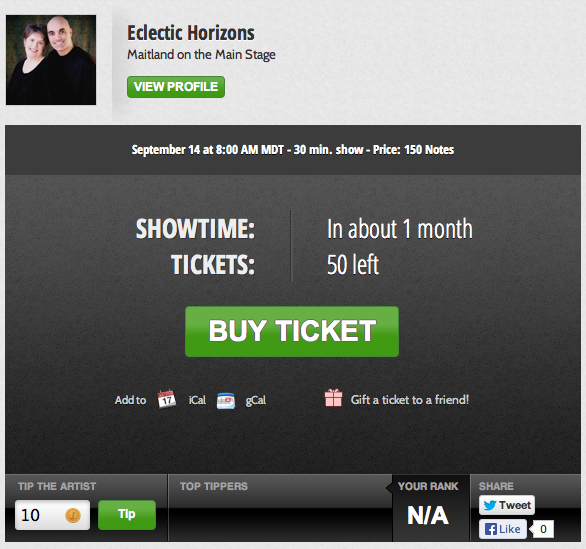 On the morning of September 14th, we will bring Maitland to you via StageIt. The StageIt venue allows 30 minutes of “show time” and a 15 minute encore. We will use the entire 45 minutes to allow you to type questions to Maitland, which Cindy will read in the order received, and then you will be able to see and hear Maitland answer (through Kent) via streaming video. No need to allow time for commuting or parking, all you need to do is turn on your computer, log in to StageIt, get comfortable, type your question, and watch. Buy your ticket now through StageIt. Note: Since this is a “stage”, we will be using our band’s page, so don’t be confused when you go to our Eclectic Verve page to sign-up to see Maitland. Following are the step-by-step instructions of how to attend the performance. On the right side of the screen you see that you can either log in using your Facebook credentials or you can setup a new login. Your preference. 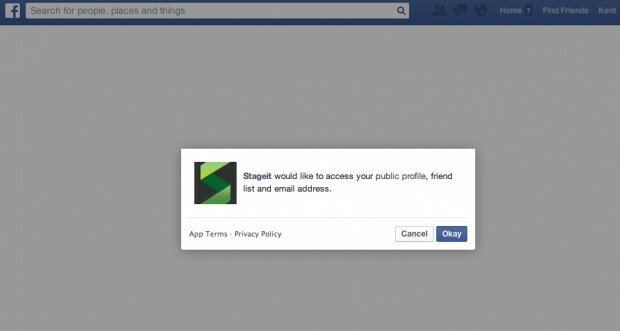 If you click the Facebook option, you’ll get the normal ‘opt-in’ information. Then you buy “notes”. Notes are “StageIt” currency. 1 note = 10¢. Therefore, for this performance, the ticket price is $15, or 150 notes. 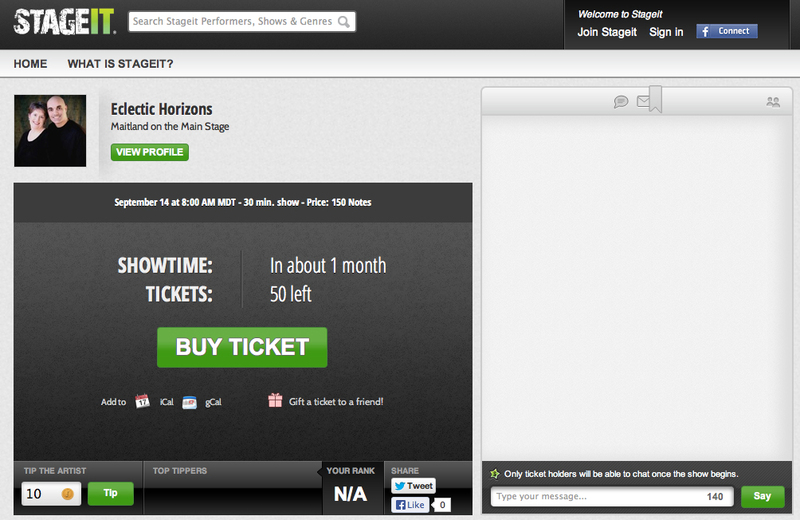 On the morning of the performance, you’ll log into your StageIt dashboard and watch. It’s that simple. Although we’ve really enjoyed using this venue for our Eclectic Verve concerts, StageIt has a few idiosyncracies of which we want you to be aware. Before attending a show, make sure your browser and Adobe Flash are both updated to the most current versions. Additionally, although Stageit indicates it supports the current versions of all 4 of the top browsers, we have experienced some intermittent issues with Safari. Chrome appears to be the Stageit browser of choice, as that was the suggested fix when we notified them of the Safari issue. Although disappointed in their response, I understand the difficulty of having to support so many browsers. The top 3 browsers share 85% of the market fairly equitably (Chrome – 32.8%, IE – 31.9%, Firefox-25%) and Safari claims less than 10% of the pie. 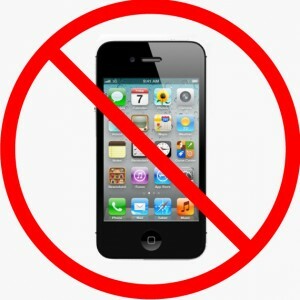 Widely used hand-held mobile devices (e.g., iPhone, iPad, Android) are not supported to stream the show because these devices do not support Adobe Flash Player, which is how Stageit streams the video. Additionally, based upon the Stageit knowledge base, it sounds like some users have experienced problems purchasing tickets through a hand-held mobile device. Therefore, you should consider this a laptop or desktop only website. 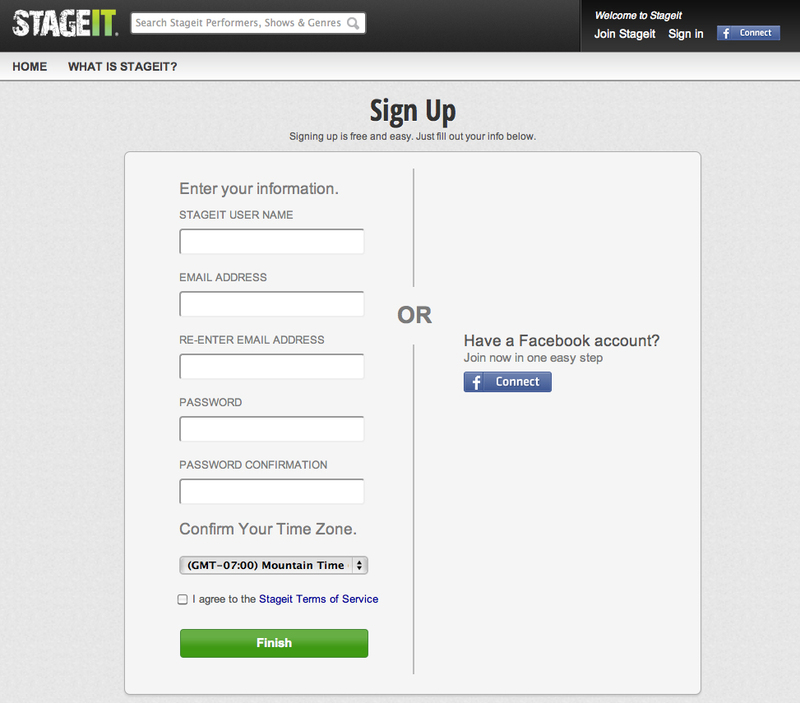 Stageit “notes” are similar to tokens at an arcade. 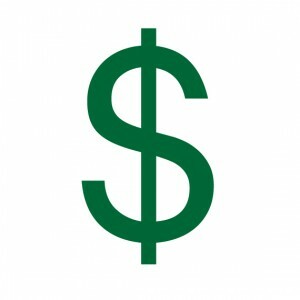 You trade your dollars for this Stageit currency called “notes” and then purchase tickets in notes. 1 Note = 10¢ and can be purchased in $5 increments. Reminder to fans: 50 notes may sound like a lot, but it’s only $5. Don’t miss Maitland on September 14! Buy your ticket here.